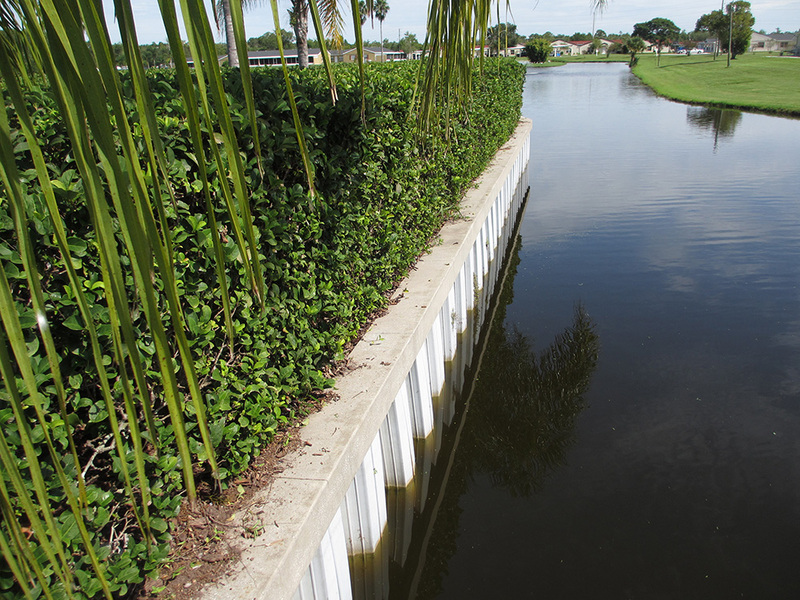 A properly constructed seawall can prevent the shoreline of your property from eroding. 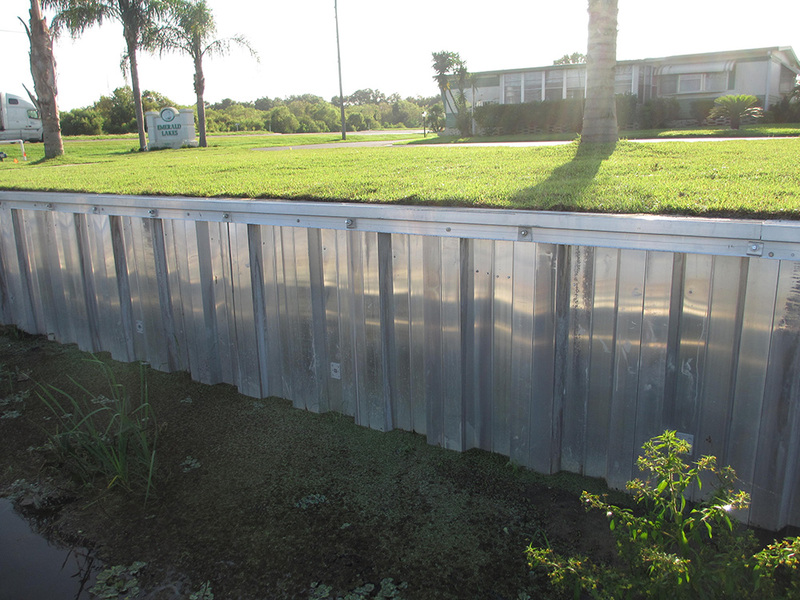 Additionally, seawalls can also protect your land and property from becoming harmed by the powerful force of the sea. 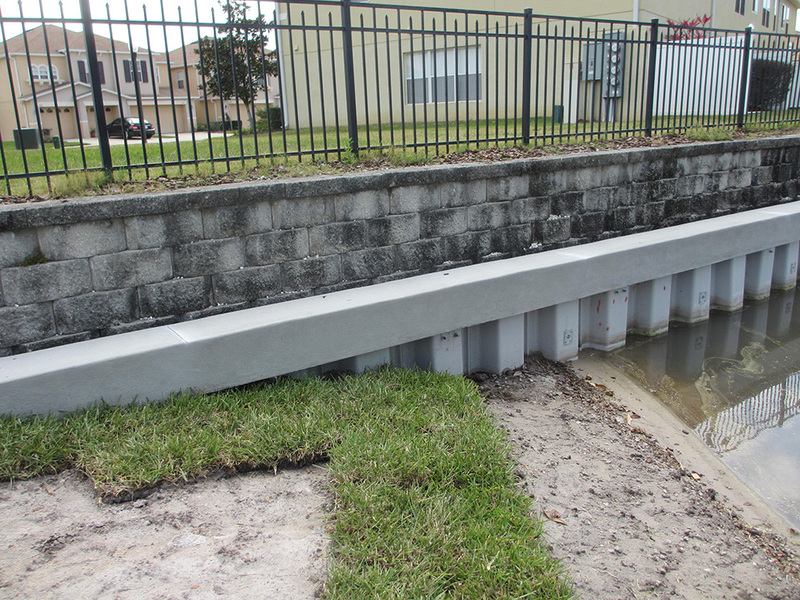 Unfortunately, you miss out on both of these benefits if your seawall ever becomes damaged or broken in certain areas. When this happens, our seawall repair service is here to help. 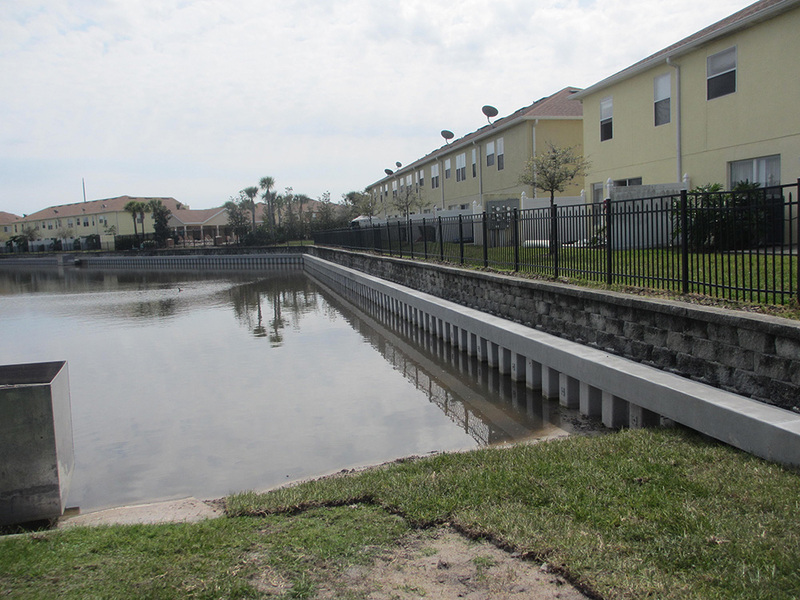 Our seawall repair services are accompanied by the same diligence and attention to detail we're known for. When we identify the scope of the problem, we'll provide you with a free estimate. 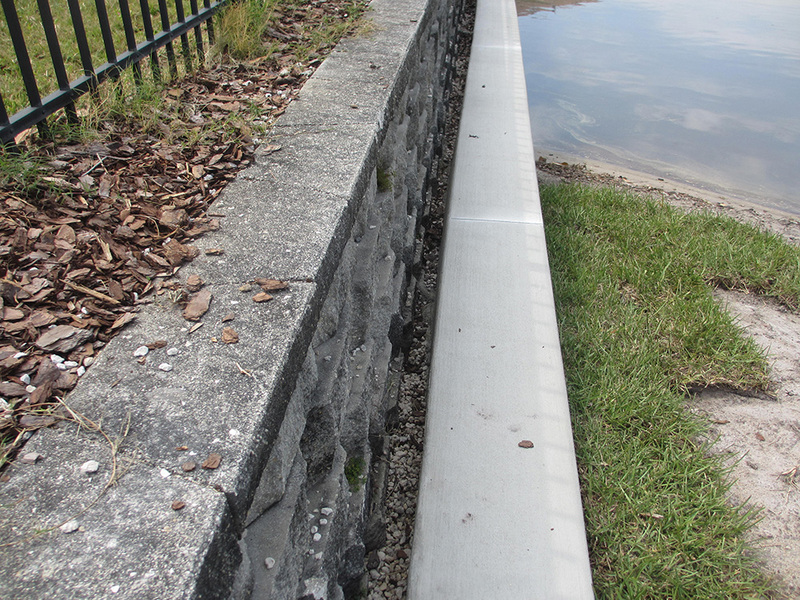 Show you what needs to be done to restore your seawall back to its former condition. You can count on us to only use high-quality materials and innovative building strategies to repair your wall. We'll also provide you with more information about how you can prevent the need for repairs in the future. 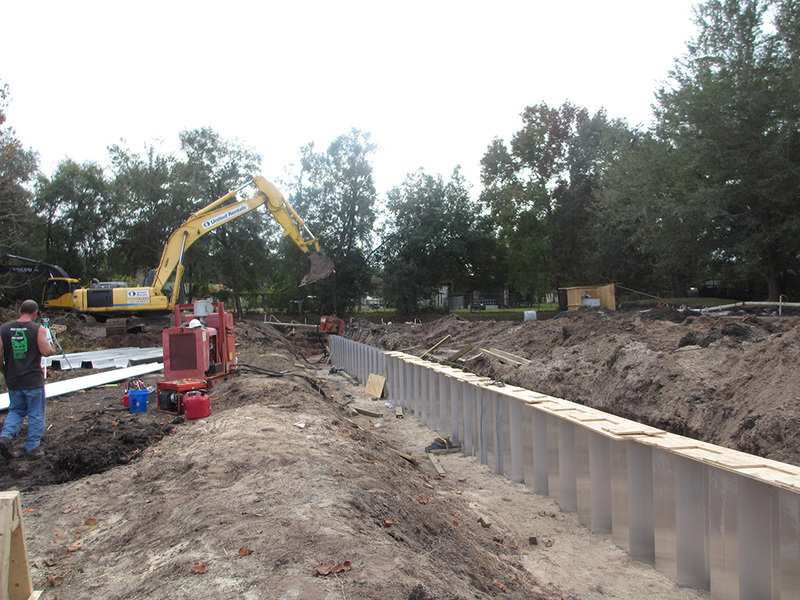 We’re known for the projects we complete throughout the Orlando, Florida area. We also want to be a source of information for you when you turn to us for assistance. Give us a call today to find out more or to receive a free estimate.